When a person gets hemorrhoid, their first response is to get the infamous Phenylephrine piles cream you can find at your local pharmacy. Unfortunately, Phenylephrine cream only masks the symptoms for a short time, so piles return with more severe pain and bleeding. Masking the symptoms with cream without addressing the real cause of the piles is main reason that many people end up at the doctor's clinics, needing major surgery. 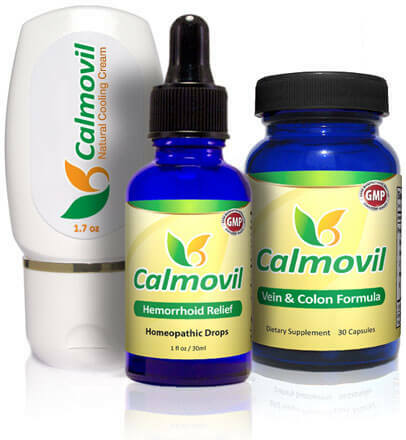 If you do not want to spend years suffering from piles, trying this and that, you should try Calmovil piles relief kit first. This kit contains Calmovil Hemorrhoid soothing cream. 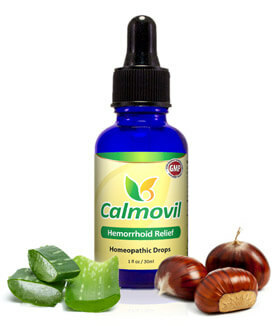 Calmovil soothing cream is a natural option that contains witch hazel and other botanicals to soothe inflamed and irritated piles. 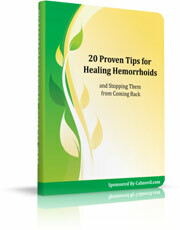 This Hemorrhoids Relief Kit is scientifically formulated for anybody suffering from piles. Learn 20 tips to stop piles for good. These tips cover pain reduction, exercise, hygiene, what to do during flare-ups, and diet. This valuable eBook is a lesson on simple lifestyle changes. If you use our products diligently and follow the advice in our eBook, you'll see an overall improvement within several days. A small percentage of our customers do not respond to our product, for this case we offer 60 days full money back guarantee. Our promise is simple: If you don't see an improvement, return the empty bottle for a full refund! Manufacturing safe products is extremely important for us. 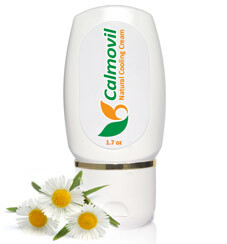 Calmovil™ products contain natural ingredients from herbs and plants that are considered safe. 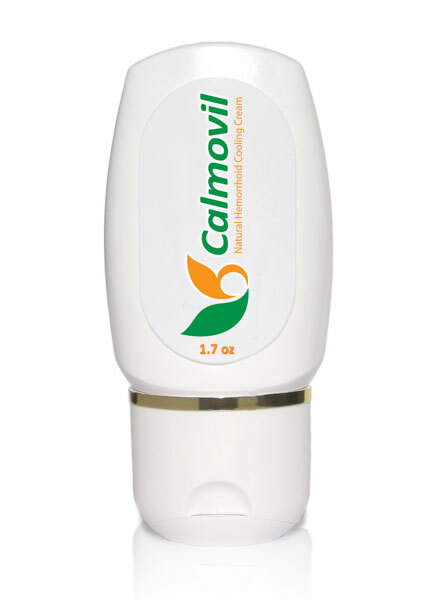 Our customers have been using Calmovil products for many years, and so far no adverse events (side effects) have been reported. As is the case with other dietary supplements we recommend that you don't use Calmovil products while pregnant or nursing because the effects on fetus have not been evaluated. You should also not use Calmovil Vein & Colon formula if you have a bleeding disorder or are taking blood thinning medication. 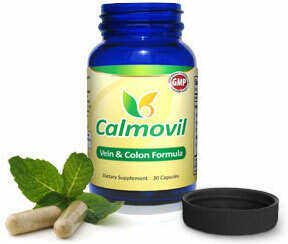 Calmovil Vein & Colon Formula is an dietary supplement that contains only natural ingredients from plants, herbs, and trees. Most other supplements contain bioflavonoids only in very small amounts. You would need to take a large number of capsules to get the proper benefit. In only one capsule, Calmovil supplement delivers a high dose of 240 mg of pure Hesperidin, rutin, and diosmin bioflavonoid mix. 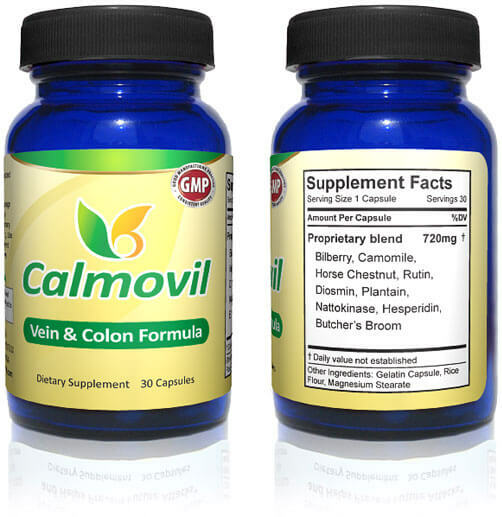 Calmovil Vein & Colon Formula is the only product on the market that has the Nattokinase enzyme which supports proper blood flow. .